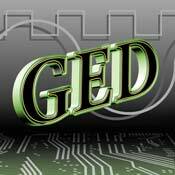 GED completed development of a portable RF Signal Generator Ranging from 1 to 2 GHz with 100kHz Resolution. The generator is fully PC-programmable and features programmable pre-set frequencies, amplitude control, disable outputs, automatic reference detect and many other features making it extremely versatile. This is the newest member of our diverse family of frequency sythesizers.